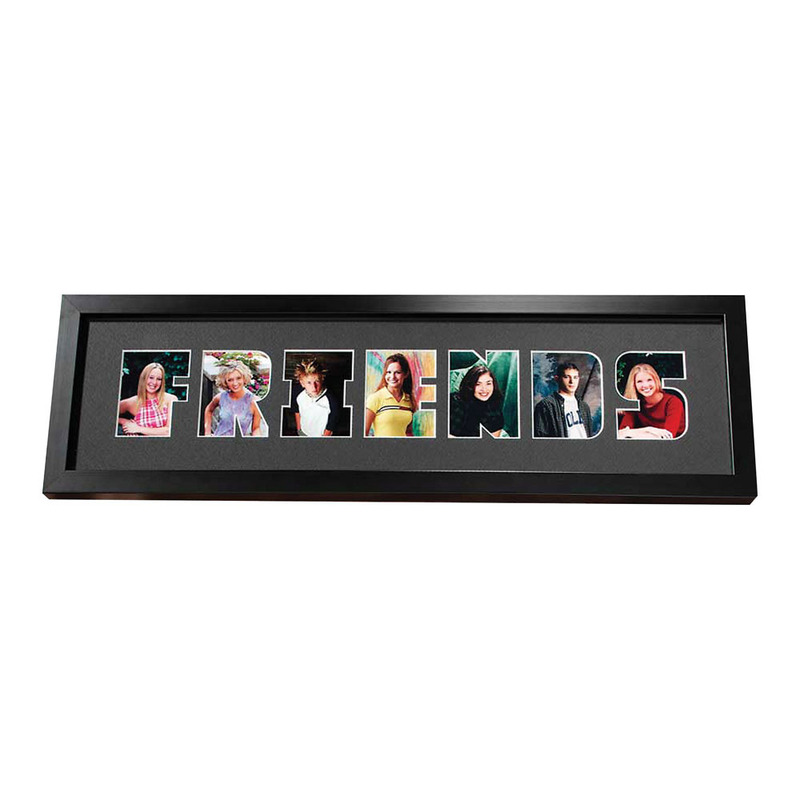 Create long lasting memories of the friends you have met in high school. Holds 7-2.5x3.5 prints. Customers who purchased a TAP Friends Frame also purchased these items.